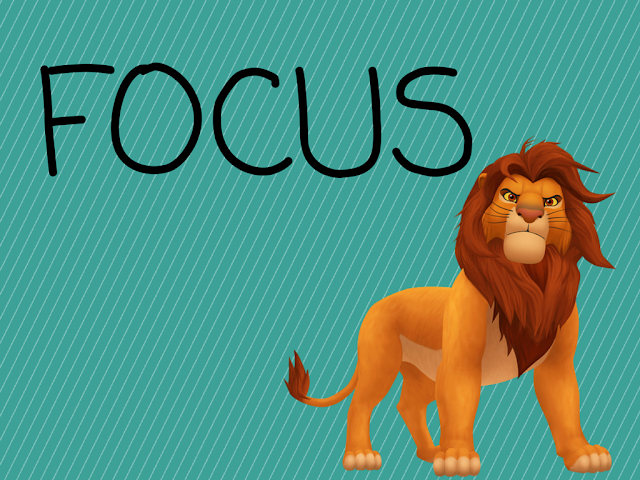 Focus: When we play Chess, we need to focus on the game. When the game is going on, we have to be present in the game regardless of whatever is happening around. It is true. From my experience whenever I am playing, I am so much involved in the game that my mind can easily filter the surroundings. 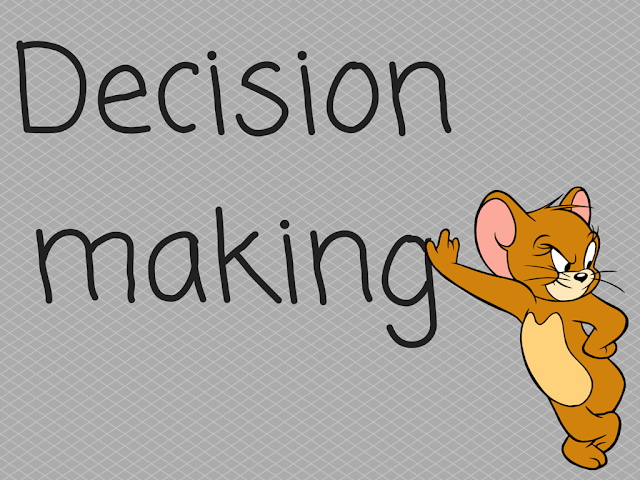 Decision making: One of the great benefits of playing Chess is that, it helps in our decision making process. Every move, we have to think and choose from a variety of options. Every plan, every idea, every move we have to choose by ourselves. In our everyday life as well we have to constantly take decisions. From big things like career, job, academics to smaller ones like what food to order, which phone to buy or which book to read - we have to make choices. Chess will help you there, believe me. 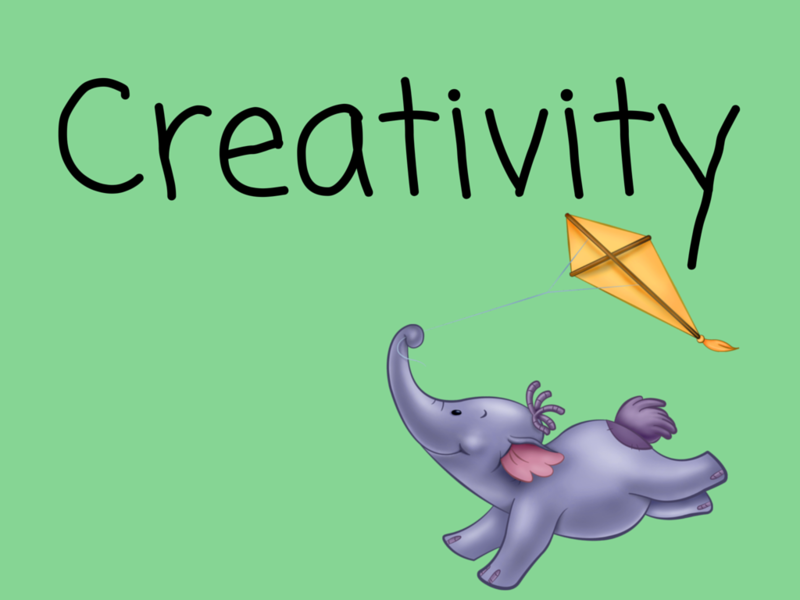 Creativity: Does Chess boost your creativity? The answer is - yes. There is beauty in this game, and in the search of it we improve our imagination. One good example can be blindfold Chess where the players play by telling moves to each other without any Chess set. Not all artists are Chess players, but all Chess players are artists. Chess develops and opens our brain to divergent thinking. 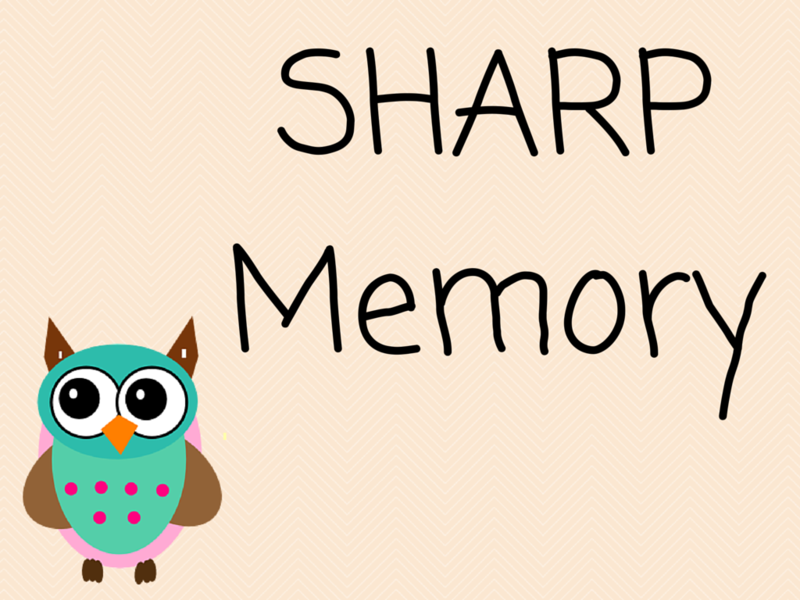 Sharp Memory: Chess players tend to develop great memory. 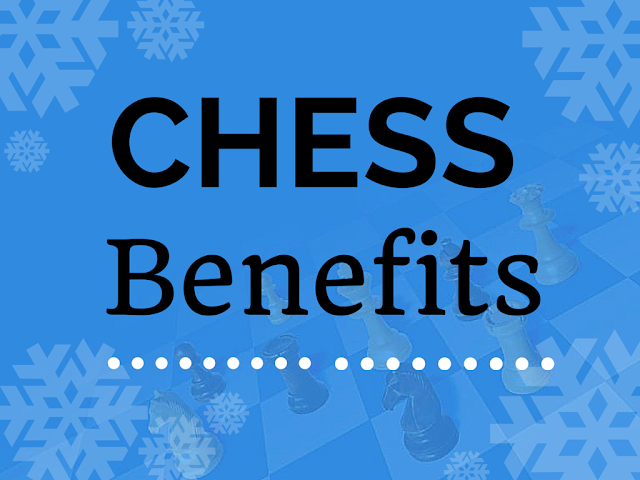 It grows naturally, the more we study Chess. Our brain starts picking up the patterns from the chess games and positions. Show any Chess game, or let's say a position to a player for a minute. Clear the pieces away and ask to produce the same again. The player will not have much difficulty. For Chess players, this even looks very normal. In academics as well, when I was studying in school and college, or even today as I am doing my post-graduation, I find it very easy to remember. I had to read just once and that would suffice. 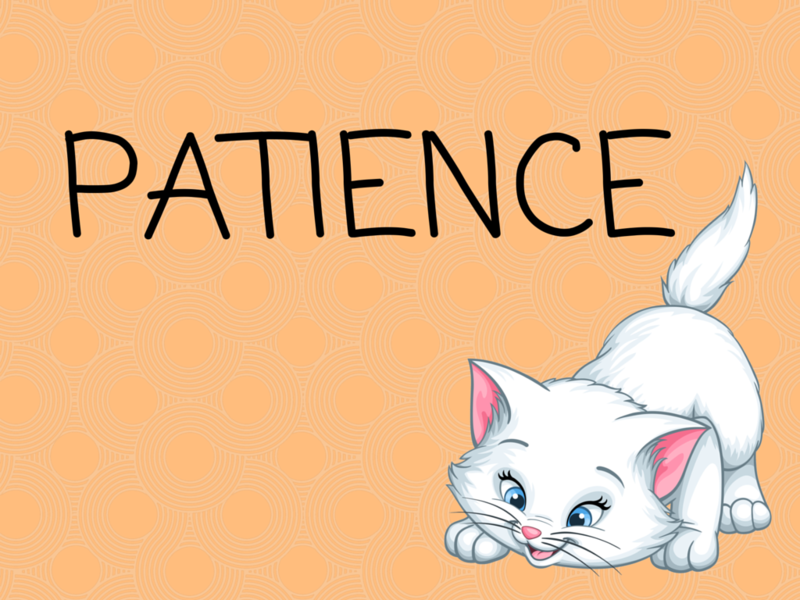 Patience: Imagine you are playing a game, and waiting for your opponent's move. Think you are planning something in the game move-by-move. Those five-six hours you have to spend on one game during a tournament. We learn it naturally by playing Chess. Concentration: While I was designing the pictures which you see in this article, a kid saw and asked me "why did you choose to put this bird with concentration"? I said because this bird requires to concentrate or else it will crash into a tree or building or something. 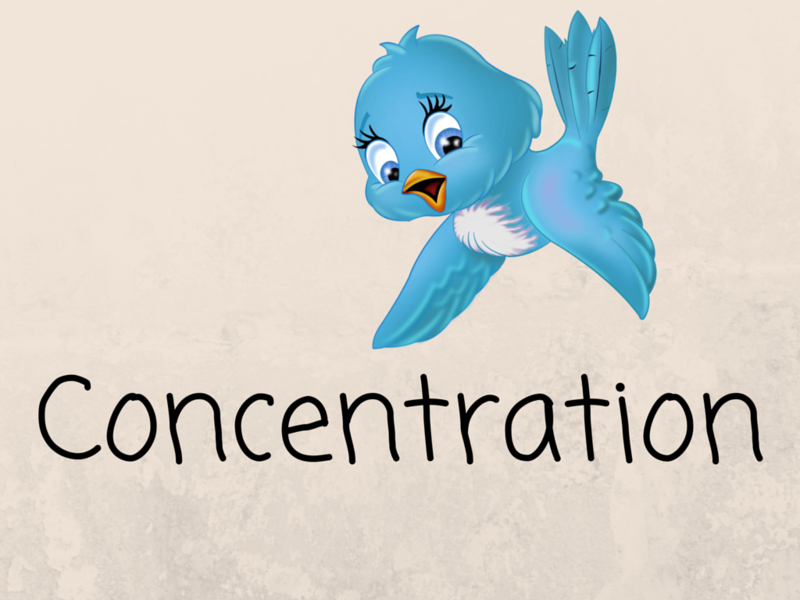 Like this bird, we need concentration while playing or doing any work. 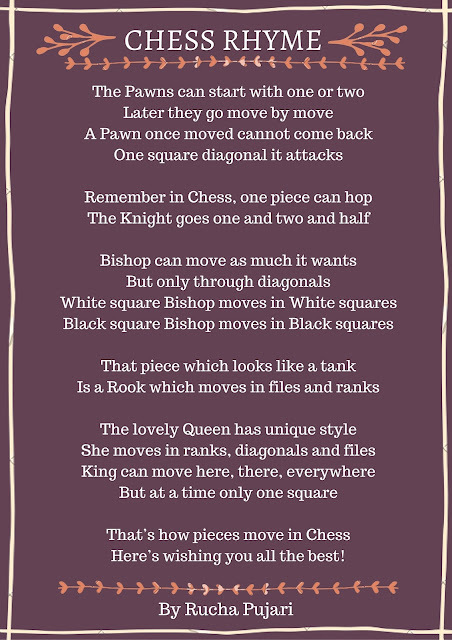 And it's one of things that we learn by learning Chess. Calculation: Chess is all about calculation. It is true. We learn to calculate, the moves, what will happen next. There are Grand masters and players who are able to calculate to unimaginable levels, and it's amazing. When we play a game, we have to calculate the next moves and assess what is going to happen. When we solve Chess problems, we have to visualize and think about the best ways to continue. 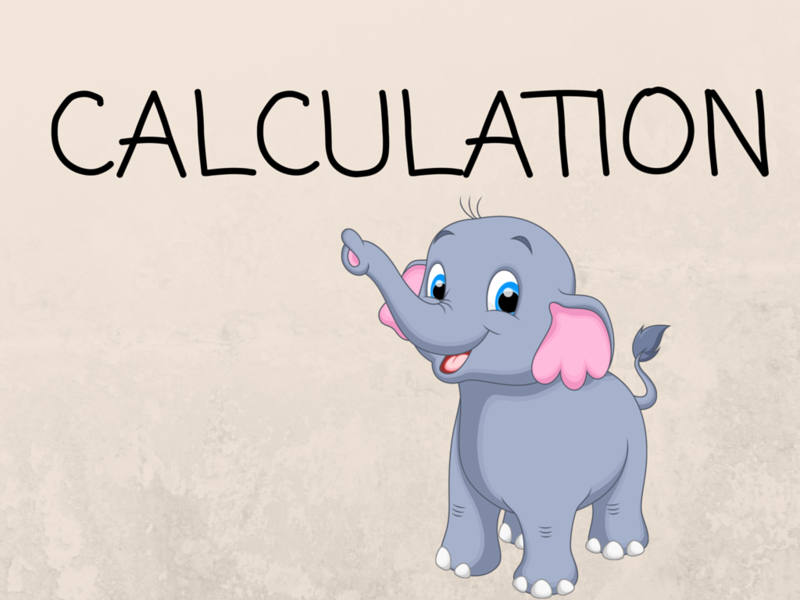 Want to get better in your calculations? You know now which game you should play! 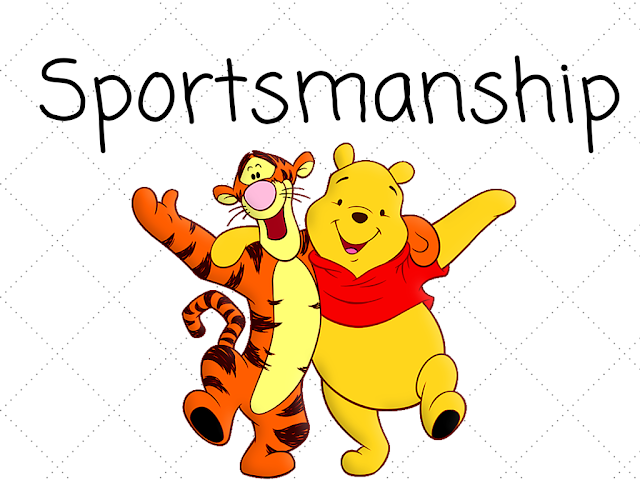 Sportsmanship: Chess is a game. And with any game, there comes victories and defeats. Competition and motivation. Goals and aspirations. Chess helps build our character, personality and discipline. It teaches us sportsmanship, and this is something that will really help in our life. If you play Chess - do share your story of how this game has helped you. If you don't - when are you going to start learning Chess? All truth with fine presentation!